What are Truelift’s core values? While the Truelift mission is full of complex concepts, including social performance and definitions of poverty, we strive for simplicity. For example, take a look at our Definition of “Poverty” and the Pro-Poor Principles. 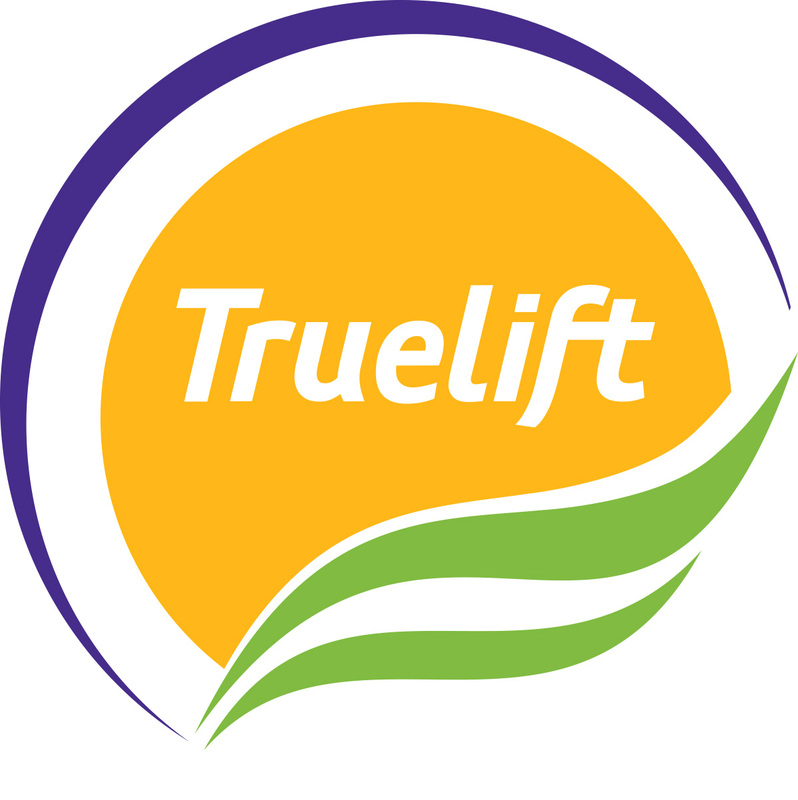 Truelift builds upon and reinforces the work of the Smart Campaign and the Social Performance Task Force, and focuses a lens of poverty on these initiatives. Our work renewing focus on the pro-oor objective of microfinance is complementary to and creates a simple focal point for the efforts of Smart Campaign, SPTF, MIX Market, and others working on accountability in the industry. By sharing effective best practices and promoting a learning community among all stakeholders, Truelift draws a roadmap for microfinance organizations to develop models that assure sustainability and lead to enduring change in clients’ lives. We understand that in order to realize this roadmap, stakeholders of all kinds must be involved in its construction. Truelift advocates for evidence-based methods for improving pro-poor practices. Truelift represents one of the first major initiatives to focus on client outcomes and our aim is to encourage data-driven decision-making that creates positive change.